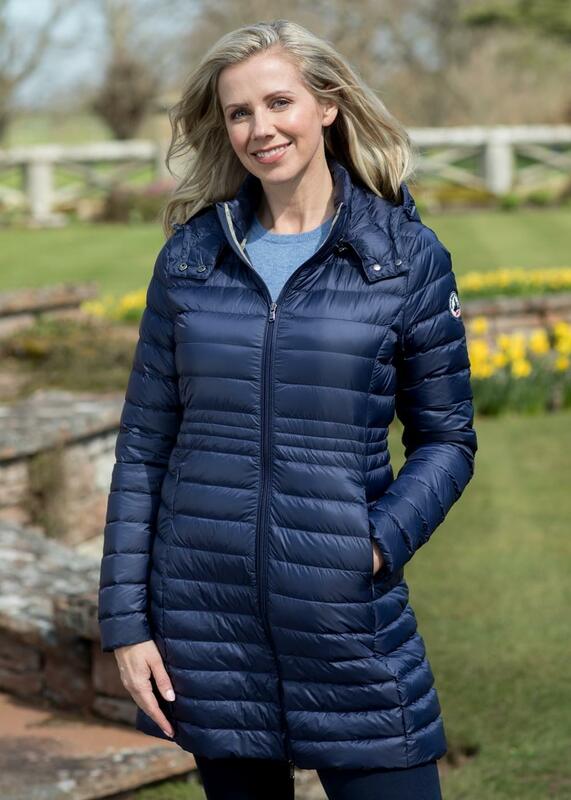 The Vero Long Down Jacket by JOTT is a classic jacket designed for ladies. The Vero Long Down Jacket by JOTT is a classic jacket designed for ladies. Created with ethically sourced feathers and down, the jacket provides warmth without the burden of a heavyweight garment. Water repellent and with a removable hood, the Vero offers effortless style making it an essential piece.